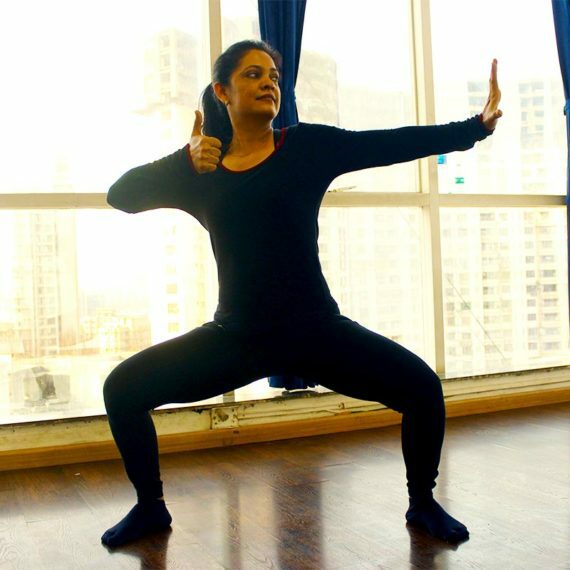 Mridula is a trained and certified yoga instructor. Yoga has been a part of her daily life since 2012. 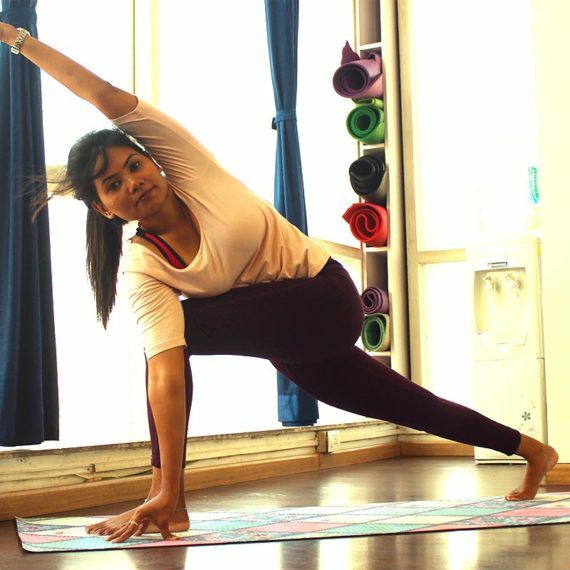 As a yoga instructor, Mridula approaches both her personal practice and her teaching with a sense of humble curiosity. In her teachings whether they be private sessions or group classes, she attempts to make learners feel safe and empowered. As a Ashtanga yoga teacher, her focus when teaching is on proper alignment, breathing and injury prevention. Having worked as a corporate HR professional in the past, she has firsthand experience of corporate wellness programs at the workplace and intends to continue yoga at corporate companies in her new sting as a professional yoga instructor. Mridula has successfully completed the 900 hrs. 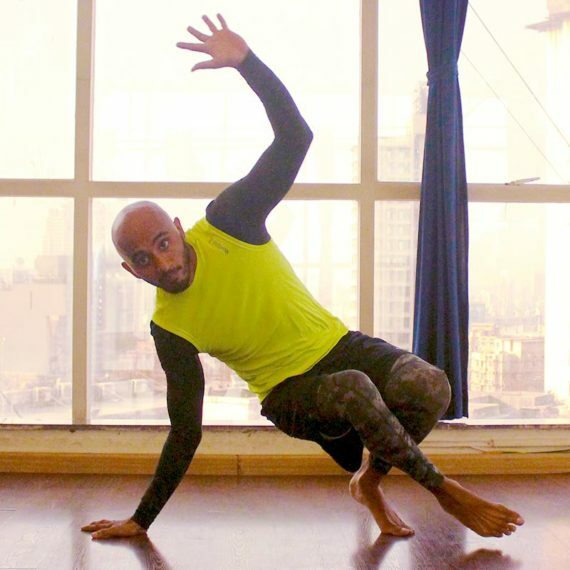 advanced teacher training course from the Yoga Institute, Mumbai. What is Mridula's teaching style? Mridula emphasizes on alignment, breath and posture in her classes and specialises in yogic therapy for people who have lifestyle diseases & ailments like Diabetes, High BP, Spondylosis, Ashthma, Backache, PCOS etc. Is Mridula available for personal training? Yes. Mridula is available for personal training to clients residing in Bandra / Khar to South Mumbai.